His movies have depicted the shades and tones of human life with a subtlety like none before. His work has influenced directors like Shyam Benegal. 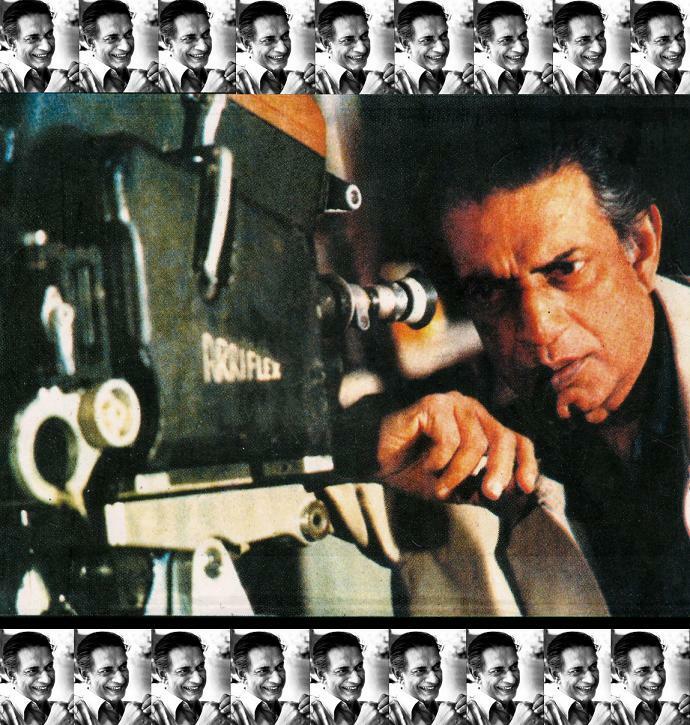 Be it the way the eyes of Apu speak in Pather Panchali(Song of the Road) – Ray’s 1955 film or the conversation in his movie Nayak (The Hero – 1966), in which Arindam Chaudhari the central character says, “A cinema actor is nothing but a puppet in the hands of director, cameraman and editor”. In the same movie Arindam’s friend Shankar says, “Films are a heartless game of supply and demand. You climb the ladder of success very fast, but when your film flops you notice that your ladder has been taken by someone else.” Are these just a part of the film script, written by Ray himself, or is it only a philosophical conversation? These dialogues surpass the film. These are facts from our everyday life, difficult to face. He has been known for this distinct manner of portraying the web of human relations in a straightforward manner. What turned this young Bengali boy, who lost his father at the age of two, into the famous Satyajit Ray as the world knows him? Let us have a look at his childhood days. Fifty percent of his residence in Bengal housed a printing press. The family lived in the back of the house which was always bustling with cousins and uncles. His schooling, till the age of nine, was done at home by his mother. His fascinating afternoons were spent with block makers and compositors. He loved sketching, reading, played games and loved bioscope (the travelling cinema). His grandfather was truly a renaissance man. He was a writer, illustrator, philosopher, publisher and an amateur astronomer. His father, also a writer, poet, and painter, carried on the printing business established by Satyajit Ray’s grandfather. Later in his life when he had the opportunity of studying at Visva-Bharati University of Rabindranath Tagore, he was taught by the famous painter Benode Bihari Mukherjee. Ray would accompany his Jewish teacher to the one of the buildings where Rabindranath Tagore used to live. While his teacher would play the piano, which belonged to Tagore’s niece, Ray used to turn the pages of the written notation. This developed his interest in western music. His film music was a beautiful combination of European and Oriental music. His interest for graphic designing and typography led him to create the Ray Roman type. He is also credited for introducing traditional Indian elements into graphics. The capacious exposure he received during his formative years definitely contributed to his creation. Apart from his films he breathed new life into “Sandesh”, the children magazine started by his grandfather. His movies have always portrayed the way in which we humans need to take moral responsibility for our actions. He praised the western audience for their understanding and sophistication. In his last unfinished interview he left us by saying, “One becomes aware of death at a particular age. But I keep doing things so that I never get time to brood over this.” He was awarded an Oscar weeks before his death. His approach towards life has left us all insatiable for good films. His journey continues through his films, which give an unprecedented experience each time one sees them.